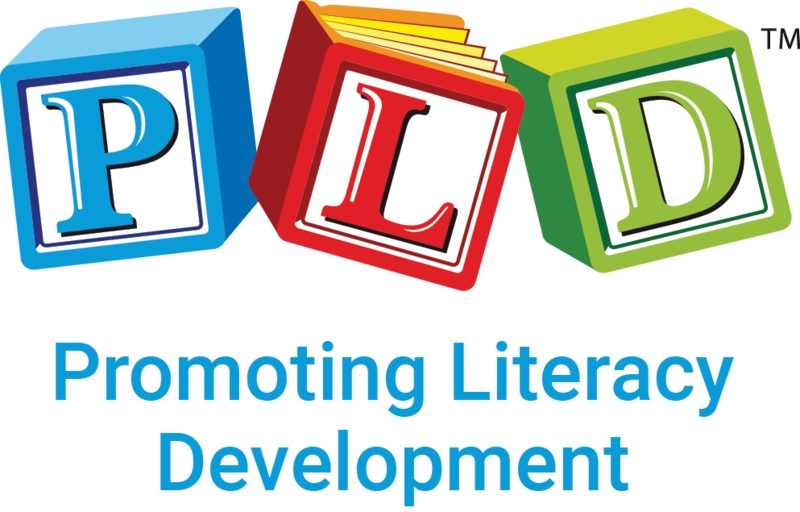 Go to https://courses.pld-literacy.org and select the course for which you would like to register. Click "Buy" (ignore the price as you&apos;ll be using a promo code to reduce the price). On the next screen, underneath the total price you will see "Have a coupon?". Click this and enter the coupon code provided. The price will update with the discount as per the provided coupon code and you can complete your registration and login to access the course using the account you just setup.